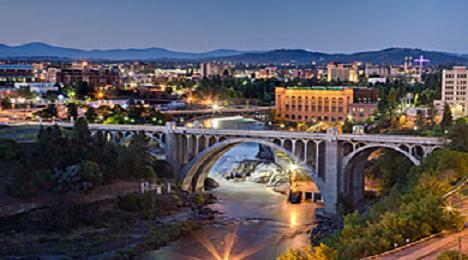 About us… We are located just 25 miles from beautiful downtown Spokane Washington. The picture above shows the Spokane Falls, and the Spokane River running through downtown and under the famous Monroe Street Bridge. One of the prettiest cities in the U.S.A.! 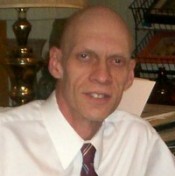 Wagner-Martin Development LLC takes it’s name from the men responsible for the initial design and development of the machine. 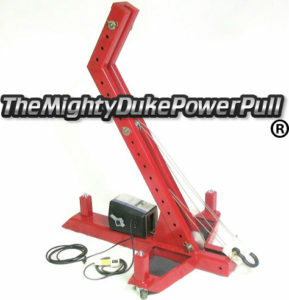 Founded in 2009 we are extremely proud to present The Mighty Duke Power Pull. Our Pledge of Allegiance is to always have our machines “MADE IN THE U.S.A.”. And we will always value the American workers we hire to make our machines the best in the world. For the past 20 years this incredible little machine with its ingenious simplicity was only known in parts of the Pacific Northwest. Not very much was known about us before now. All that is beginning change now as the original video is over 160,000 YouTube views. Product inquires are streaming in from around the globe. People are starting to hear about us, and this awesome little machine we call The Mighty Duke. Crowded out for years by the big boys, The Mighty Duke Power Pull has been patiently waiting to take center stage in the automotive collision repair industry.